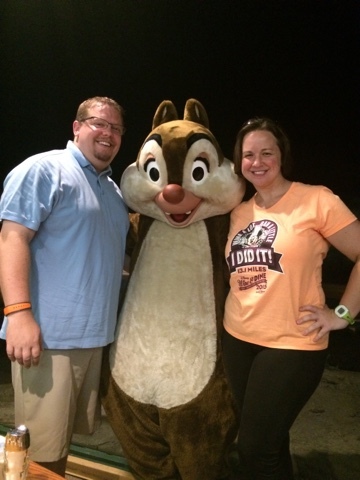 Running on Pixie Dust: Garden Grill Now Serving Breakfast! Garden Grill Now Serving Breakfast! 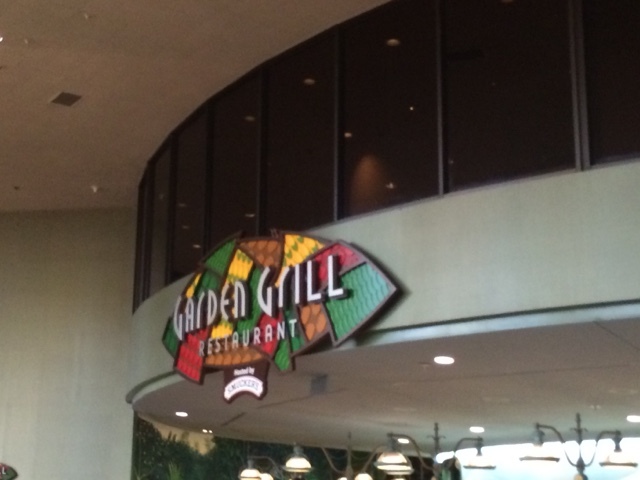 Garden Grill has been a character meal favorite within Epcot for years and now they are expanding that excitement into the morning hours by serving breakfast! The first breakfast service took place on November 8, 2015 and I was lucky enough to be there. 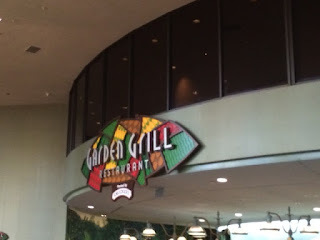 Garden Grill Restaurant located inside The Land pavilion. 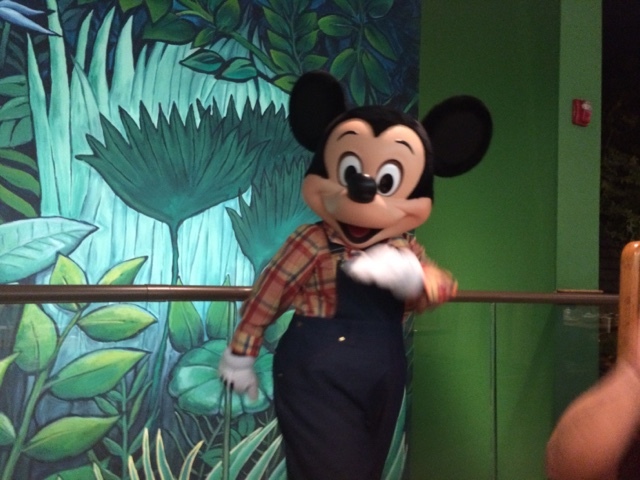 Like lunch and dinner, breakfast is a character meal featuring Mickey Mouse, Chip, Dale, and Pluto. The restaurant rotates slowly inside of The Land pavilion and catching glimpses of the Living with the Land ride below. Characters rotate to tables and we saw all four characters within 15 minutes of being seated. We booked a late breakfast following the Wine and Dine Half Marathon the night before so characters seemed to be finishing up before going on a bit of a break until lunch reservations began. Chip and Dale were particularly playful that day with Chip giving my hand a kiss and taking me by the arm like we were going to run away together! He nearly swept me off my feet! Good Morning from Farmer Mickey! The food at Garden Grill was absolutely delicious for breakfast. They serve POG (pomegranate, orange, and grapefruit) juice alongside coffee, milk, or whatever beverage you choose. Unlike many other character breakfasts, this is served family style so if you're traveling with little ones, you won't need to worry about wrangling them around a food counter. 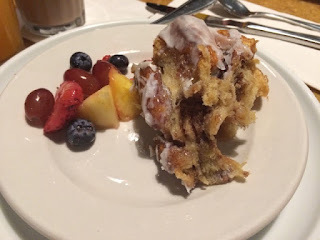 Table service begins with a sticky bun bake and fruit. The sticky buns were served in a hot skillet making them extra warm and sticky! Not long after we had finished with this first course, a large platter featuring ham, eggs, bacon, tater tots, and Mickey waffles arrived at the table. 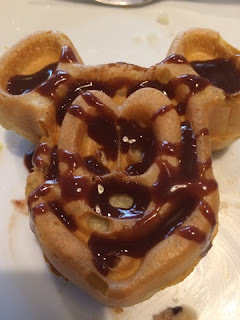 While some of this is very traditional character breakfast food, the Mickey waffles were a bit unique, served with a chocolate hazelnut sauce. There was also a plate of biscuits and sausage gravy. I'm not a big fan of biscuits and gravy but my husband and friends said that this was good as well! 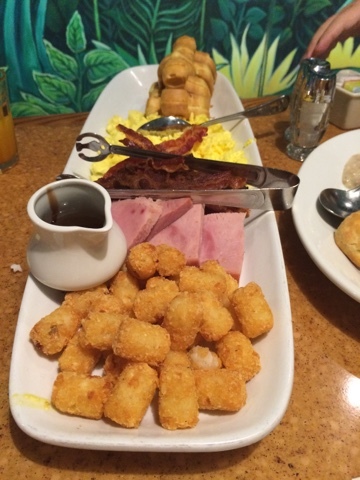 An assortment of breakfast goodies for the whole table to share. And what Disney breakfast is complete without a Mickey waffle? Our weekend pricing for November was $29.99 for adults. The food itself doesn't justify that price, but it's certainly on par with other character breakfasts around Walt Disney World. 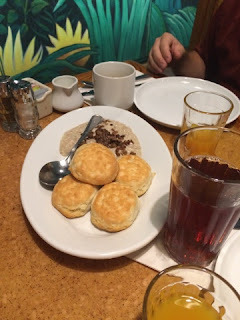 I enjoyed the change of pace at a family style breakfast instead of the hustle and bustle of a buffet. My two favorite parts of the meal were the POG juice and the sticky bun bake. 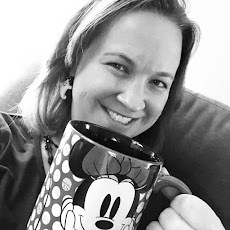 If you're planning a day in Epcot and want a character breakfast experience without the princesses at Akershus Royal Banquet Hall, this may just be the spot for you!